Glenn Beck's much-anticipated new show debuts online tonight on the subscription-based GBTV. 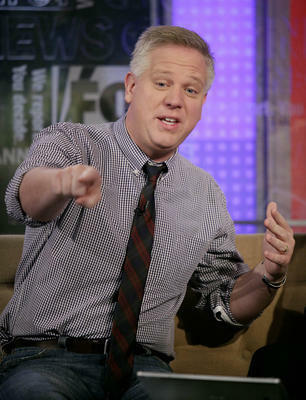 "Beck faces his first big test since leaving Fox News when his new two-hour show begins today," Laren A.E. Schuker blogged Monday for the Wall Street Journal. "The first episode of 'Glenn Beck,' which will air on his new Internet-only network GBTV, will focus on taking action, particularly in the wake of the 10-year anniversary of Sept. 11.